I’m expecting my 3rd baby any day now and I know now more than ever how important it is to have a Happy, Healthy Baby! 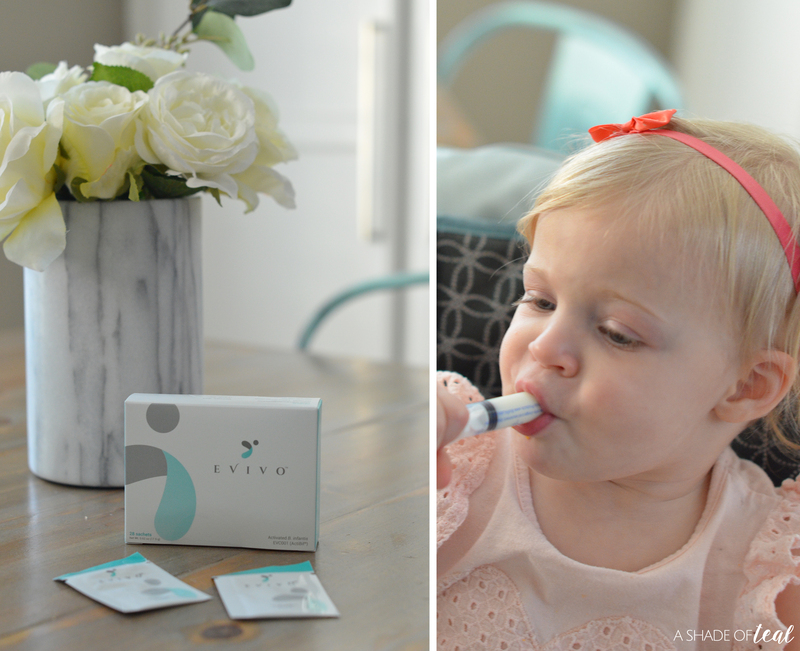 With my youngest daughter, who is only 18 months, I learned to use Evivo probiotics, and with my expectant baby I plan to do the same. A new UC Davis Medical Center clinical trial was recently published and shows for the first time ever that a probiotic is able to significantly reduce potentially harmful gut bacteria linked to short and long-term health issues like colic, eczema, allergies, diabetes and obesity. To be even more specific, the clinical trial has proven to restore infants’ gut microbiome 100% of the time. 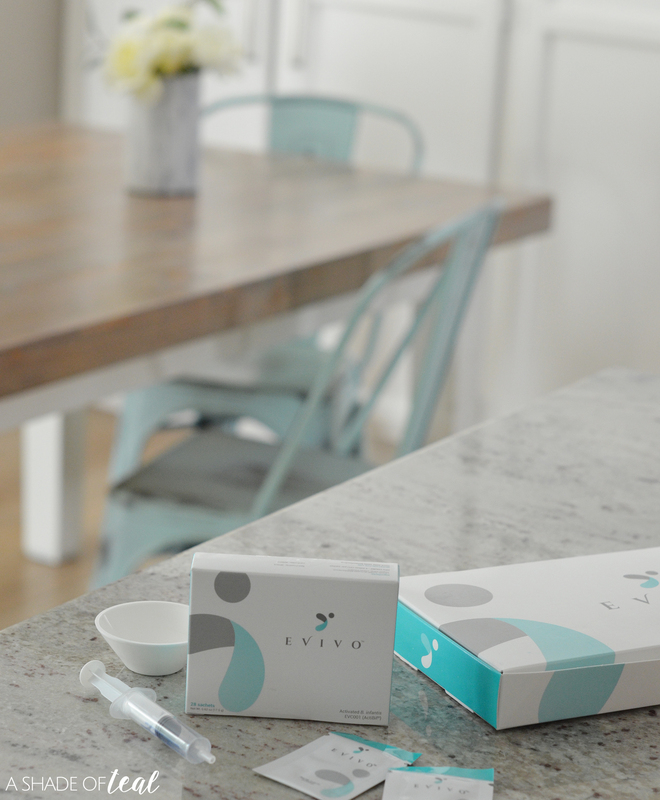 In the trial, babies given Evivo showed 80% reduction in potentially harmful bacteria such as E. coli, clostridia, Staph and Strep; those babies who did not receive Evivo had more than 4 times the level of these potentially harmful bacteria versus the babies given Evivo. Those results are pretty amazing! I know since I started using Evivo probiotics my baby now has a more healthy digestive system plus a major reduction to her eczema. She truly has become a Happy, Healthy Baby! If you still need more information then go visit Evivo’s website to learn more, Here. But once you start using it you’ll see the results and how B. infantis mixed with breastmilk helps defend from potentially harmful bacteria linked to colic, eczema, allergies, diabetes and obesity. 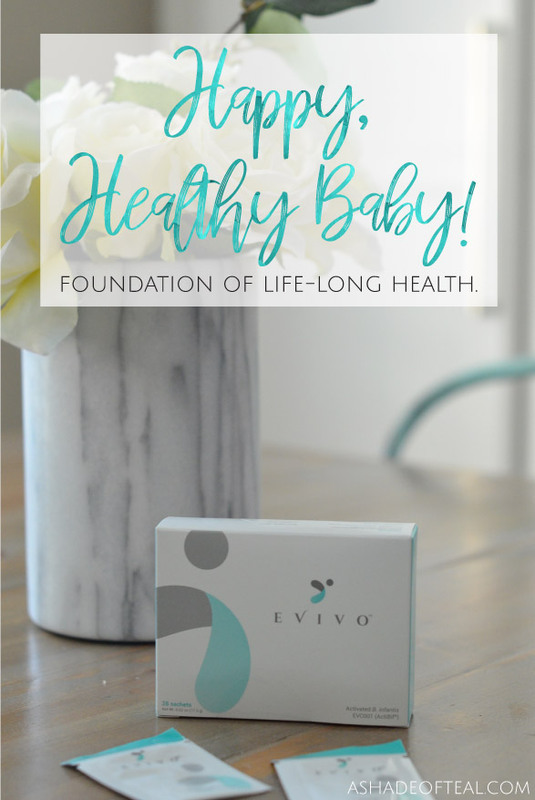 Providing my babies with the foundation of Life-Long Health has never been easier than with Evivo! 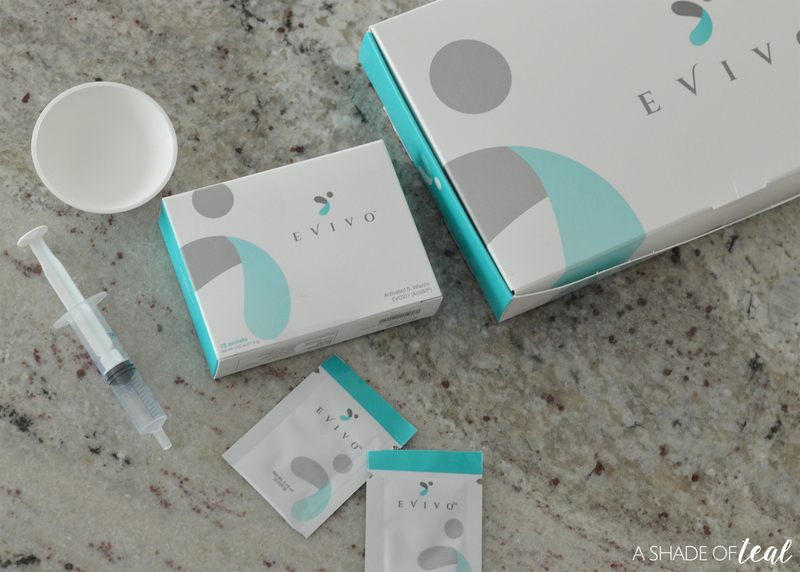 Want to give Evivo probiotics a try? Make sure you hurry, since the code can only be redeemed by the first 50 readers or by March 31, 2018.